The nation’s biggest airlines have launched a battle to outdo each other with free onboard entertainment, and it looks as if the winners are music- and TV-loving passengers. United Airlines fired its latest volley by announcing Wednesday that it has begun to offer free live television on 211 of its Boeing 737 planes that are equipped with seatback entertainment systems. Not to be outdone, American Airlines, which already has live TV on more than 400 domestic planes, said Wednesday that it will offer free Apple Music streaming through complimentary inflight Wi-Fi service. 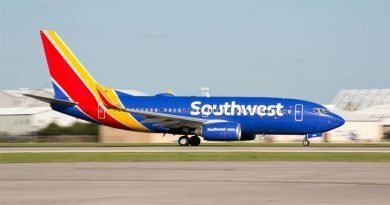 Southwest Airlines jumped into the fray in November by offering free movies that fliers can stream via their portable electronic devices on the carrier’s Wi-Fi equipped planes. It began streaming free live TV in 2013. 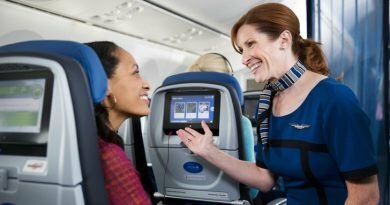 Delta Air Lines, which has offered free live TV since 2016, plus movies and television reruns, last year said it had reached its goal of installing seatback entertainment systems on about 600 of its more than 800 planes. The nation’s carriers are in a battle of one-upmanship primarily because all of them offer very similar products at nearly identical fares and must distinguish themselves with unique food offerings or entertainment products, according to industry experts. 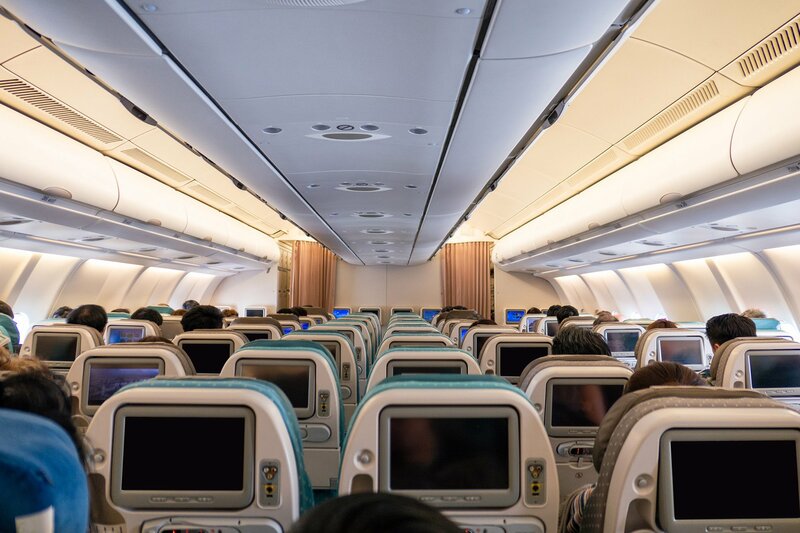 “That’s just the way competition works in an industry like this,” said Jan K. Brueckner, a UC Irvine economics professor, who noted that adding such extras doesn’t cost much for those airlines that already have the seatback screens and onboard Wi-Fi installed. For the past two years or so, the airline industry in the U.S. enjoyed near-record demand and relatively cheap fuel costs, which resulted in strong earnings. But fuel prices began to increase last year, along with labor costs, setting the stage for tougher economic times in the next few years. 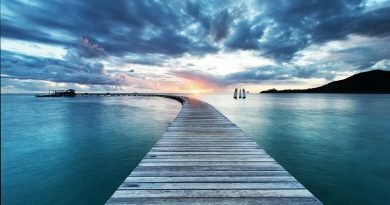 To better compete in the future, the airline carriers must match or outdo their rivals with onboard services or be left behind, Brueckner said. “When one guy starts competing on quality, another guy competes and soon everyone has it,” he said of the upgraded entertainment. 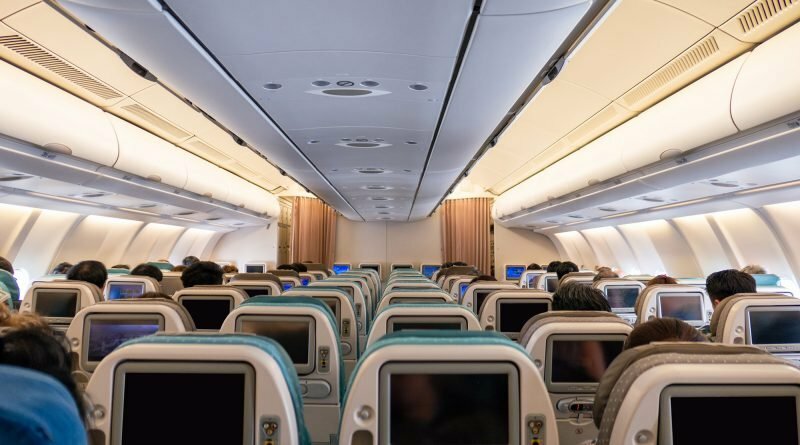 At United, passengers will immediately get access to more than 100 channels of live TV on 211 Boeing 737s that are equipped with seatback screens. The Chicago-based carrier operates a fleet of nearly 800 planes. The carrier also gives fliers access to movies and TV shows through the United app, with no charge to use the onboard Wi-Fi. At American, passengers can stream music and videos from Apple Music free on any domestic flight that has satellite Wi-Fi. The cost to use the onboard Wi-Fi, which usually starts at $10, is waived for passengers who have an Apple Music subscription. Passengers who don’t have a subscription can still connect to Apple Music if they sign up for a free three-month period. “Providing customers with more ways to stay connected throughout each flight is one way to show we value their business and the time they spend with us,”Janelle Anderson, American’s global marketing vice president, said in a statement.